Improve Your Fitness & Body Performance! Access accredited research that can help improve your physical performance, and assist in decreasing chronic pain. There seems to be a gap between knowing about exercises and using them appropriately. This can create many challenges for individuals beginning their fitness journey, and especially for those trying to recover from an injury. Better understanding what your fitness goals are, and how to achieve them in the most effective way possible it key. Any of us who are looking to improve their fitness whether if it’s by joining a sports team, or hitting the gym the importance of proper training to reach optimal performance can be challenging. This is where we try to hack our workouts and experiment with exercises, which can lead to injury or improper muscle development down the road. Ensuring that you don’t fall victim to injury we will be providing resources to help educate you on proper form for exercises, how to stretch your muscles, and exercises for recover from injuries. Of course, we are NOT a replacement for your Physiotherapist, but we are here to help point you in the right direction. In this guide, you’re going to learn about a variety of stretches for your body. (You’ll see some of the stretches that you might already know, but should leave with a better understanding of how the stretch benefits you and your overall fitness.) But wait, there’s more! We ALSO provide access to a number of other stretches that can help improve your mobility. 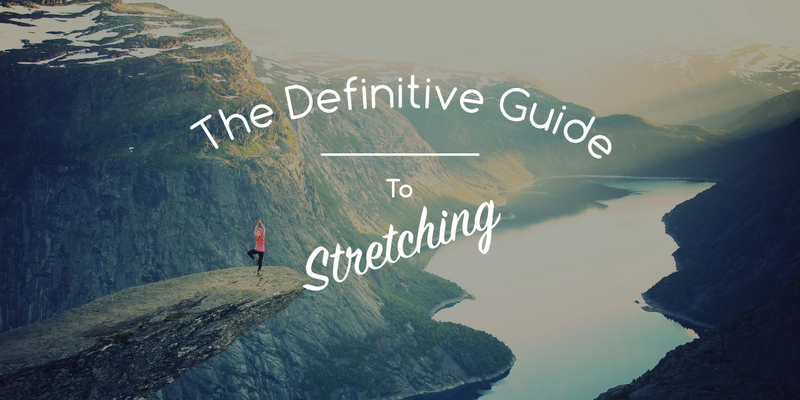 And in this guide we walk you through each of the stretches, step-by-step.